Product Description: The tea leaves grown under enough sunlight produce astringency. 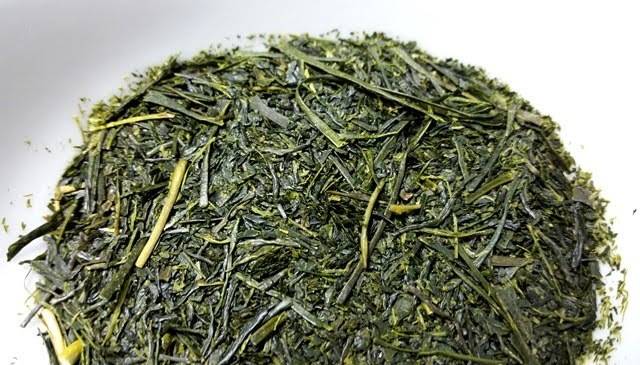 Because of the process of deep steaming, the cells of tea leaves are broken down and astringency and bitterness can be reduced. 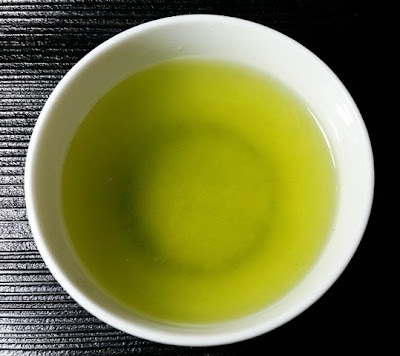 Dietary fiber and nutrient such as vitamin E and minerals are often left inside the tea leaves with the normal process but not with the deep steaming process. Because of the tea leaf paricles rich in nutrients, deep steamed tea is characterized by its color of bright and dark green. The dry leaves have a bold nutty aroma reminiscent of fresh ground almond butter. The bright green infusion has a rich aroma of nuts with a thick, green, savory and nutty taste and a long sweet finish. As with most deep-steamed teas, the second infusion became thick and opaque with more pronounced astringency. 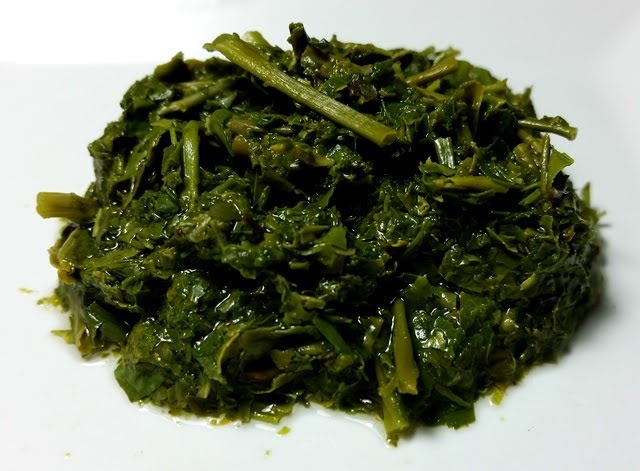 While I enjoyed the results of the second steeping at 1 minute, consider reducing the steeping time to 30 seconds for even more savory results with less astringency.